Zoltan is a powerful name, does it have a meaning? I don’t think there is a meaning in Slovakia for Zoltán. I heard that I should have been called Patrik, but at the end they decided to call me Zoltán. It was the best thing that could happen to me. There is so much fun with this name, my father and his father have the same name as well haha. You ride park and street rails, what gives you the most joy to ride? I love to share sunny and slushy park full of rails or jumps with friends, but whole process behind street snowboarding gives me lot of joy. Find the spot, build it and share it with friends whilst trying to put some stylish tricks down. Then you see the whole edit afterwards so you can remember all those good times you spent with people. So you love street snowboarding, do you work on some project this year? True dat. 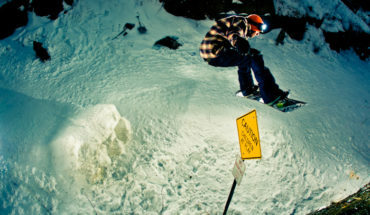 Yes I am working on my full part with freeride.cz crew. They decided to do whole movie named “Never too late”. I have joined one trip already and there will be couple more. They are really nice guys, I am stoked to film with them. I don’t think I’ve ever seen you not smiling, what brings you down? Haha, we mostly see each other on mountains or on events connected with snowboarding. When you are surrounded with all those great people or mountains there is no reason to not have a smile on face. Feeling pain or being unable to do what I love brings me down, but I think that everything that goes wrong usually has something positive beside it. So I am trying to find that good part of it. 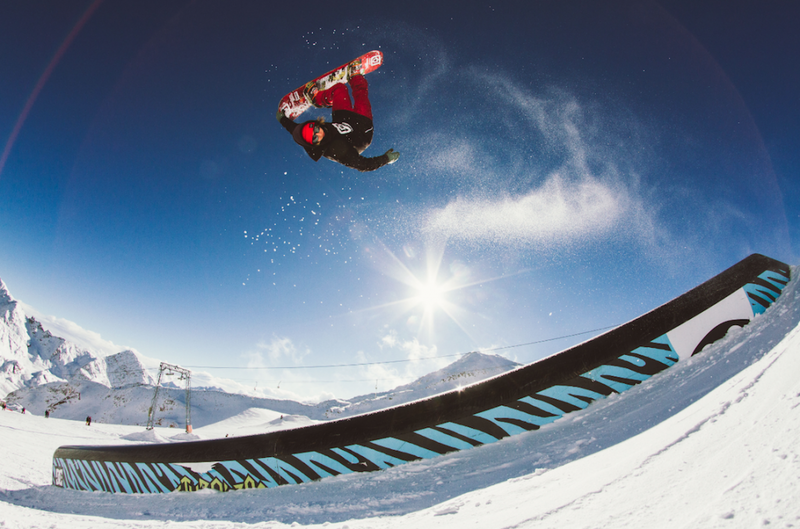 What tricks do you want to get locked down this season? This season was really good so far, I spent lot of time at Stubai and then I visited Bear mountain again. Everyday in the park brings something new and I am really excited about that. I was mostly working on my presses and spins into rails, but I do not make any plans for tricks, it just happen when I feel it in the park. You travel a lot, what trips will you be making this year? 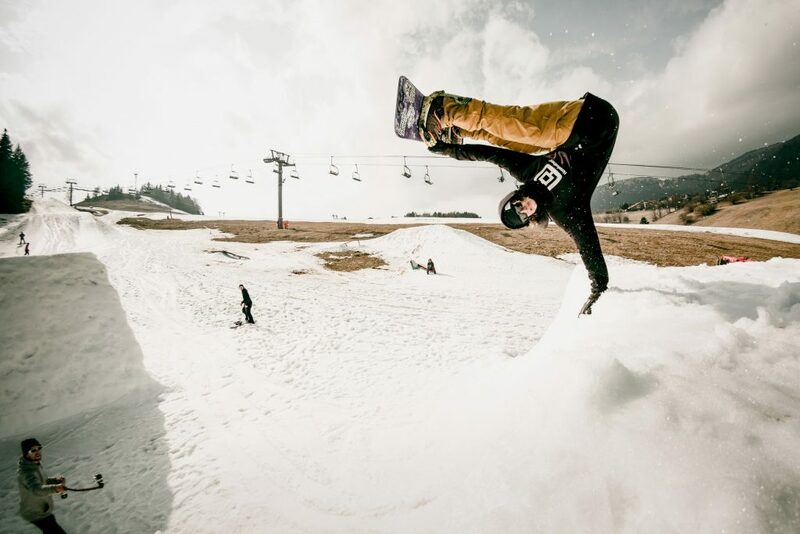 When you are from Slovakia, you kind of have to travel for snowboarding. This is my second season of traveling and I really love it. Seeing new places, meeting new people. We will have few team trips with Horsefeathers clothing, which I love most, but this year will be harder for traveling because of school. What is that school about and why is this year different? I study IT at Masaryk University in Brno, Czech Republic. I am finishing my seventh semester right now and I have to work on my bachelor thesis in the next one. So it will be all about programing and running from behind of PC to streets for some shots haha. What do you do in summer? I am usually trying to spend few weeks at Dachstein for summer snowboarding. I have been working for one farmer in Denmark for last three summers. Working all day long almost everyday so I am able to make enough money for whole season. That is the reason why I am able to travel and snowboard more. I would like to say thank you to Horsefeathers clothing family for making me more excited and grateful for snowboarding, all the sponsors, family and friends for supporting me. Thank you Tom and Pyramid magazine for having me here. See you on the mountain, cheers. You can follow Zoltán on his Instagram here.